Helping Leaders Reach More People & Make A Bigger Impact In The World. We help coaches, experts and thought leaders amplify influence that marks & lasts so they can reach more people and make a bigger impact in the world. Hello! I'm Juan Carlos - Global Success Coach, Lasting Legacy Mentor, High Performance Coach, Business Strategist, Speaker and Best-Selling Author. I'm still learning, and as committed as ever to helping you live with more happiness and fulfillment... just the next level of success and significance. I keep growing, and I stand here before you not as an expert, but as a humble servant of you, the leader.... who lives to give and gives to live. Together we will experience the joy when you FINISH WELL by deeply touching humanity, leaving lasting footprints and passing the baton to future generations. Are YOU one of these leaders? There's Influence... And Then There's Lasting Influence. Simply put, influence is shared messages that have impact. They're the messages that shape your life legacy, the footprint of your story, and your marks that inspire people to take action and continue. Influence is kind of like a million little speakers or writers sowing your seeds for you. But the leadership world as we know it is changing, fast. People's "BS meters" are going through the roof. They are now used to being bombarded by thousands of superficial messages vying for their attention. Yet they want to engage with real, authentic leaders. Now, more than ever, false power tactics and baseless hooks don't work. Those that need your leadership care about who you are, what your values are, and how you consistently show up as a person and as a mission. Through lasting influence -those shared messages- that impact your audience with depth, breadth and continuity. Need Help Discovering How To Connect Your Message And Mission In a Lasting Way? Do you know you're playing smaller than you're really capable of right now with your lasting influence? Do you feel like you are the bottleneck that's holding you back from achieving your influence and impact? Is it important that your impact and influence feel truly lasting to you and your mission? "I learned a lot because I don't even think that way anymore. My brain popped for a second... That was great coaching!" 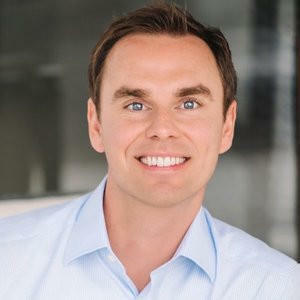 – Brendon Burchard, #1 New York Times Best Selling Author, Top 25 Most Influential Leaders in Personal Growth and Achievement, Top 100 Most Followed Public Figure in the World. 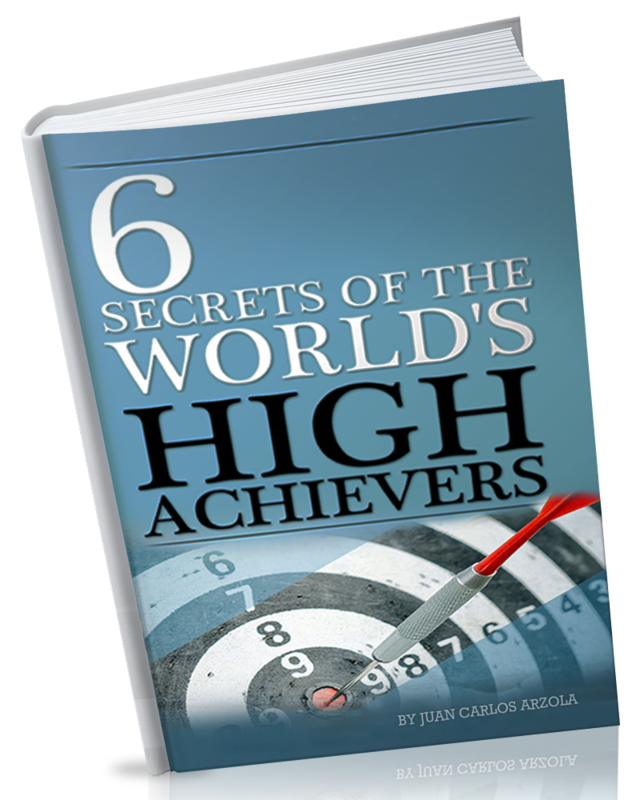 Discover what the world's most accomplished and influential people do to master their mind, body, and ability to be more productive and persuasive with this [Exclusive 2019] Digital Limited Edition Free PDF Download. Your privacy is our policy. Your data is safe. We will never give or sell your data.